We have been very busy on the Farm having had 2 separate groups fully occupying the lodge for two weeks respectively, doing safaris into the surrounding national parks, Lake Manyara, Ngorongoro and Serengeti as well as visiting the local tribes, namely, Masai, Hadzabe and Iraqw. There was a general consensus among participants that „…. 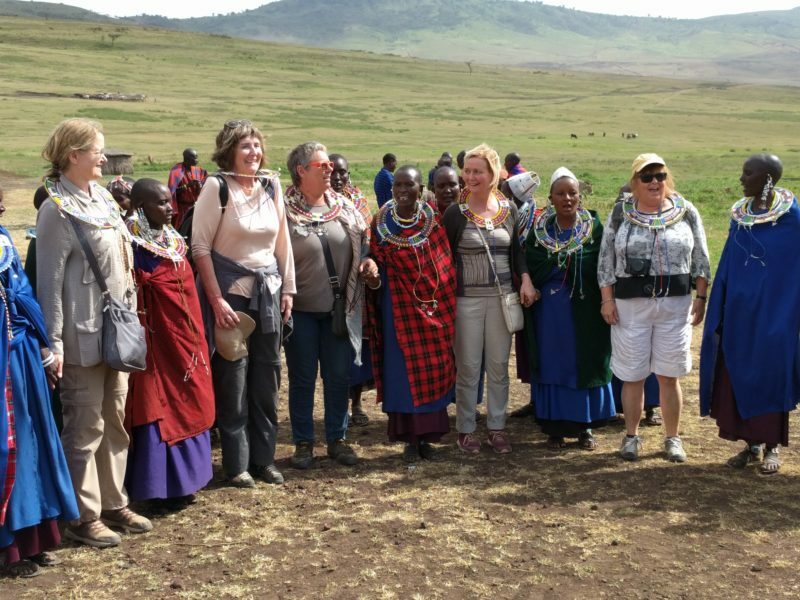 Tanzanice Farm ….. is conveniently located close to Ngorongoro and Serengeti and the owners organized an unforgettable safari tour to the parks for our group .…”, as one of the participants wrote on TripAdvisor.